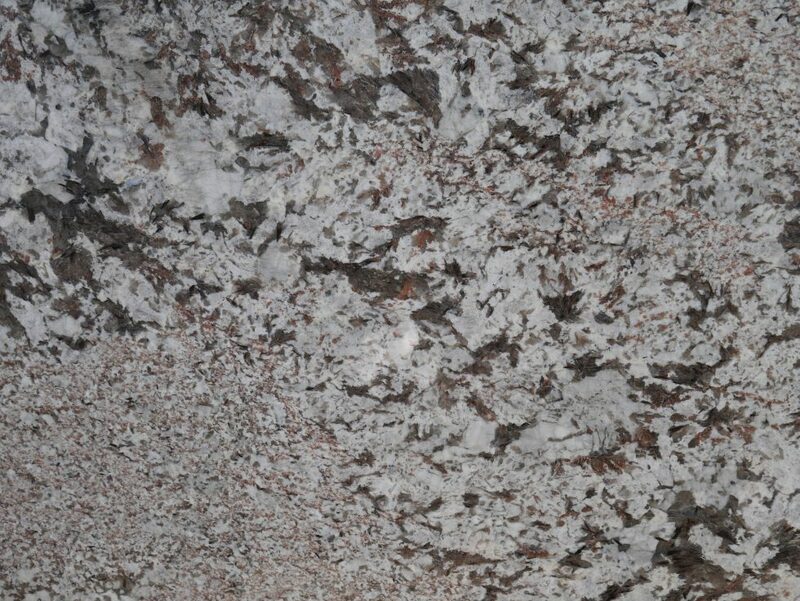 Nothing completes a modern and luxurious look like granite countertops. 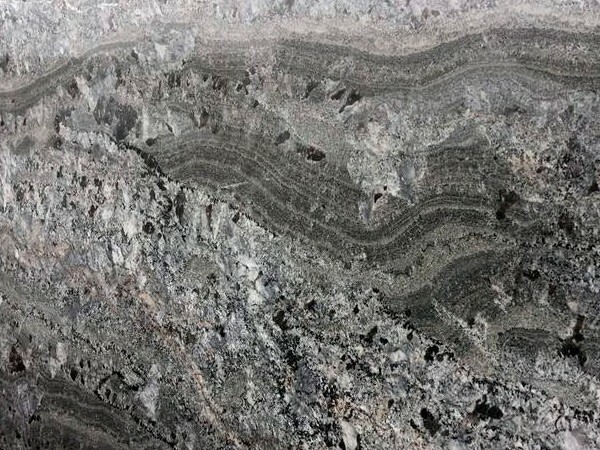 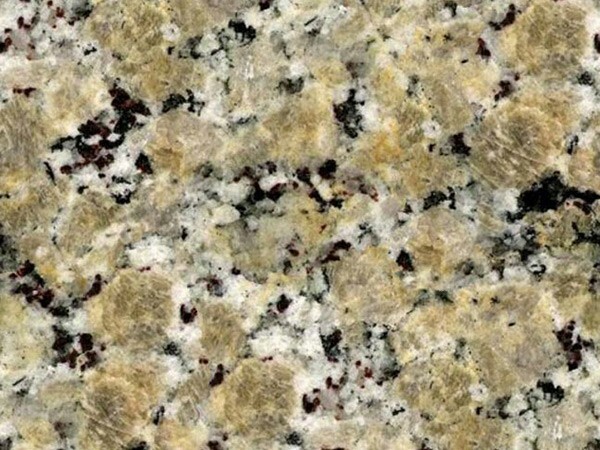 MC Granite Countertops has the ideal granite countertops for your home in Gainesville, Georgia, including granite for your bathroom, kitchen or even your living room fireplace or outdoor fire pit. 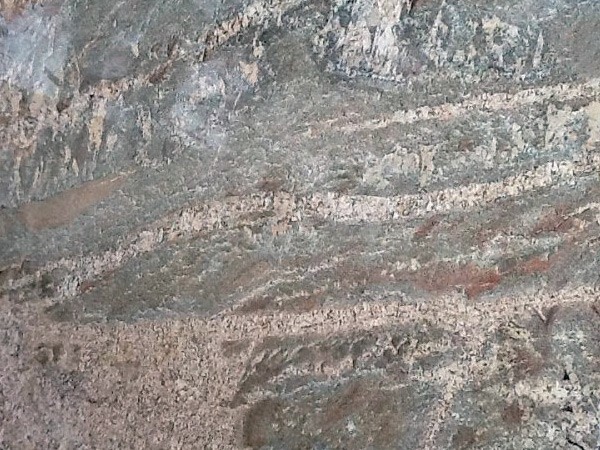 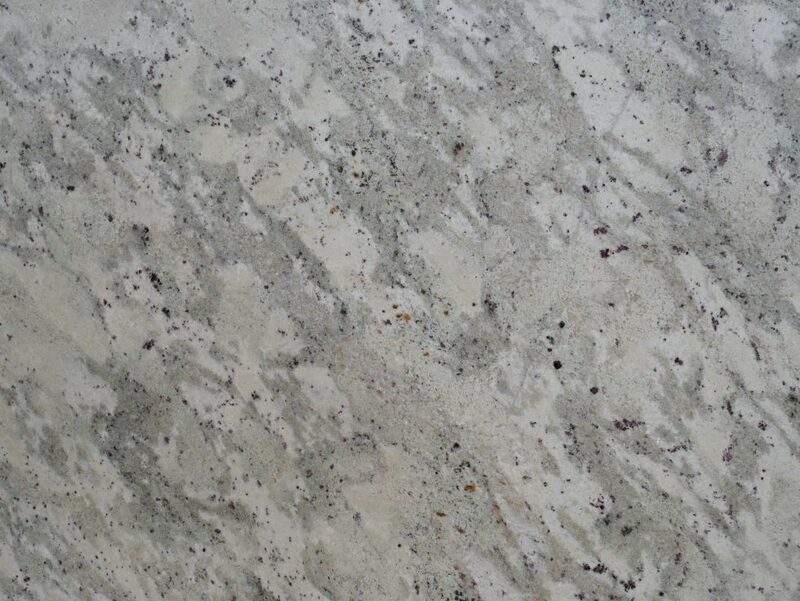 If you are seeking smooth, chic granite with high quality craftsmanship and affordable prices, you can find a great fit at MC Granite Countertops. 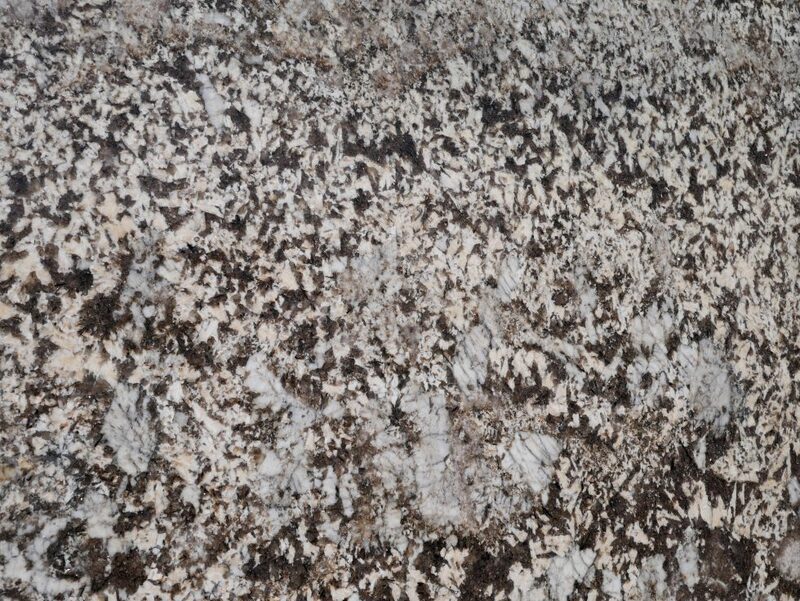 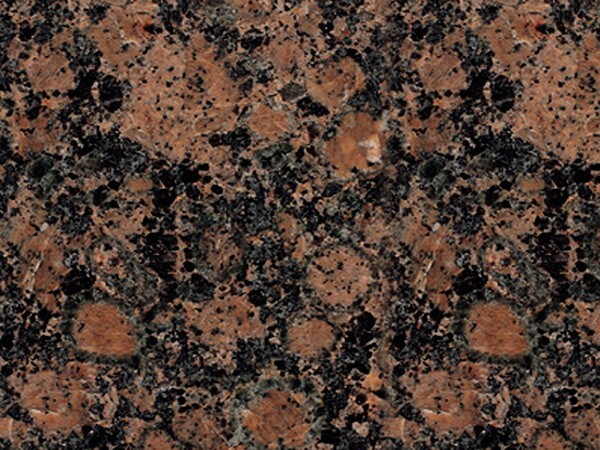 With 24 standard granite colors and 30 exotic colors and patterns, MC gives you a wide selection to choose. 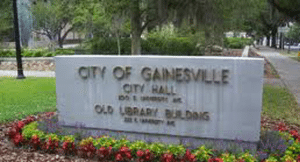  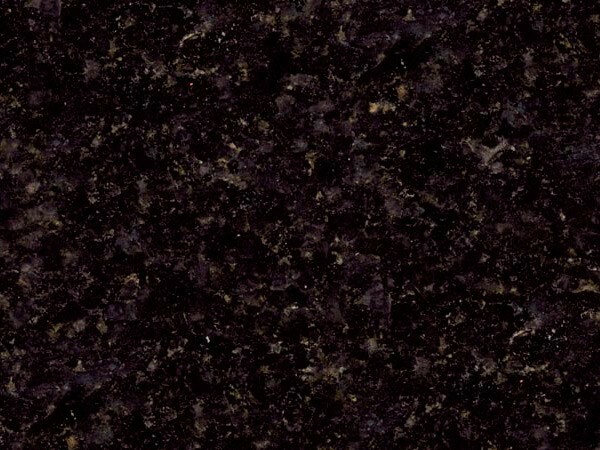 Find the perfect bathroom granite countertops in Gainesville to complete your bathroom remodeling project and create a luxurious and elegant motif. 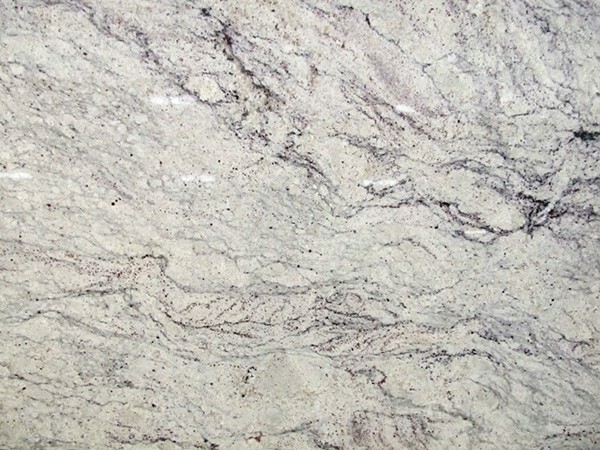 Open up the space with light-colored countertops, from ivory white to light gray to blue-gray tones. 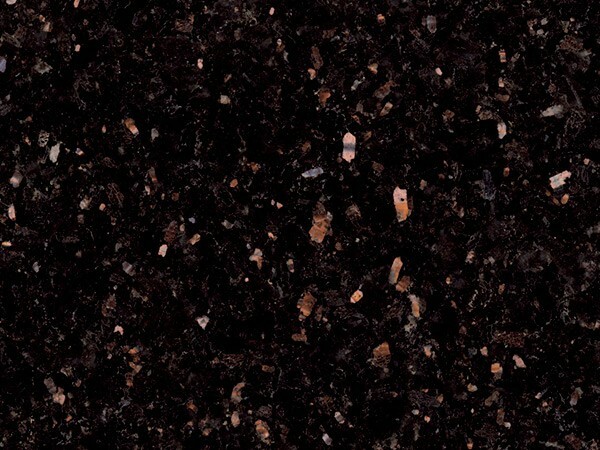 Make the space modern and grounded with darker colors and earth tones. 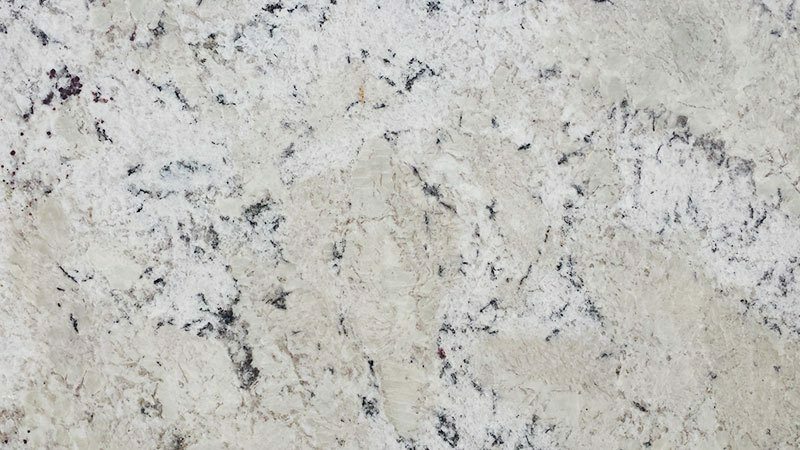 MC helps you make your countertops in Gainesville, Georgia, exactly as you envisioned, with edge profiles to make the countertops curved and elegant or straight and precise. 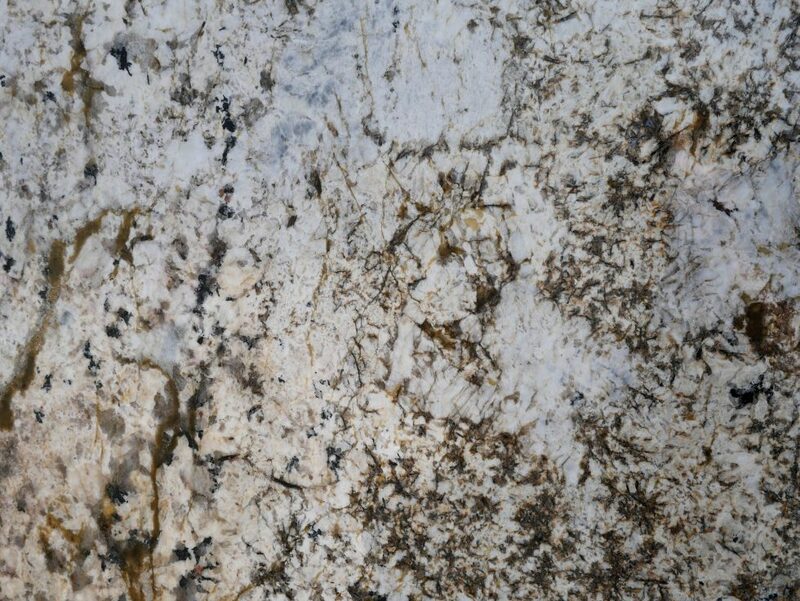 MC will match any competitor’s price, making it easy to get discount countertops in Gainesville without sacrificing service and quality. 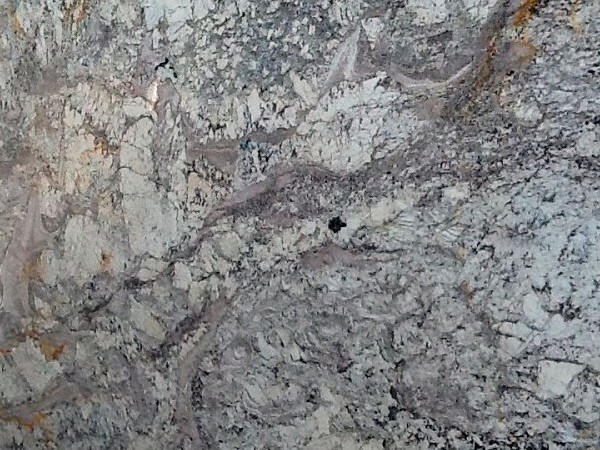 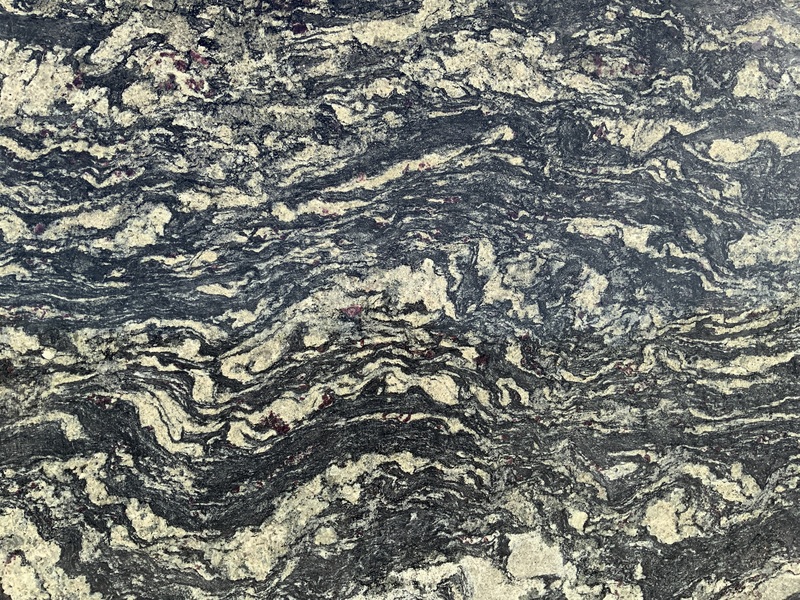 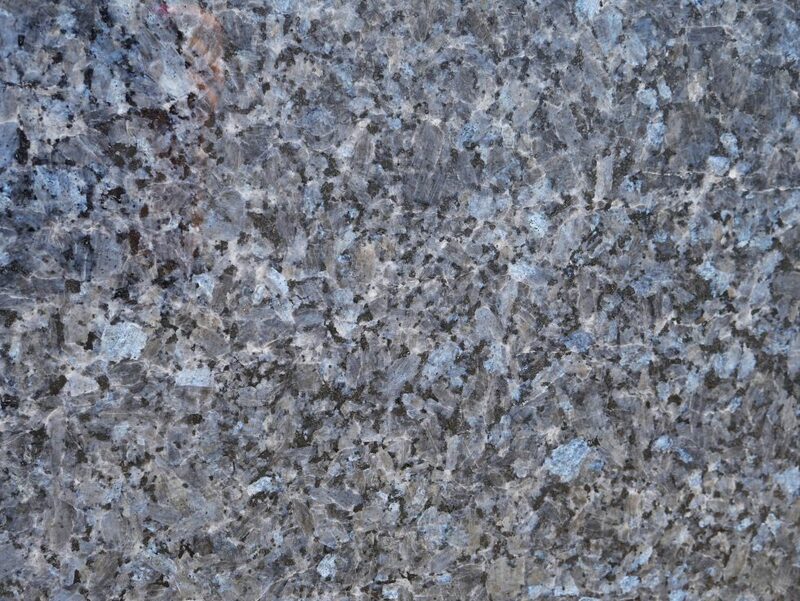 Take a look at the many different bathroom and kitchen granite countertops available to Gainesville, Georgia, online and find the perfect match for your home. 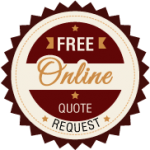 Call 770-833-8075 to learn more and get an estimate for your kitchen, bathroom, fireplace or fire pit.